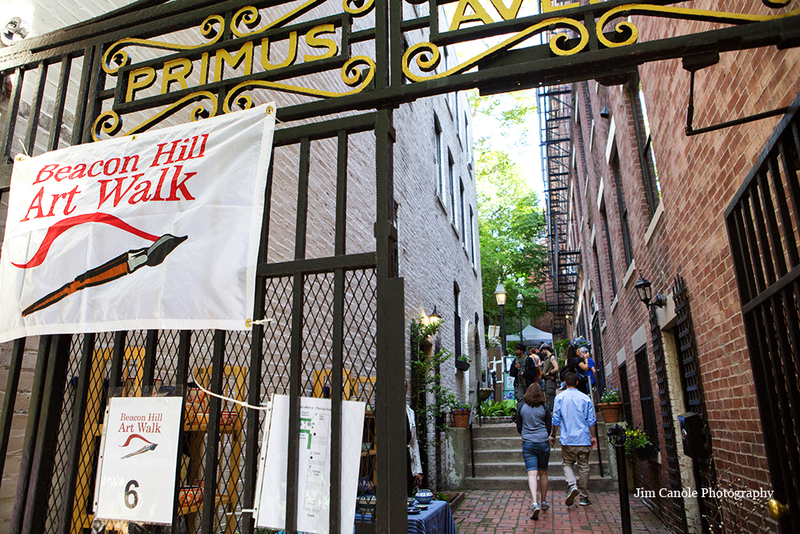 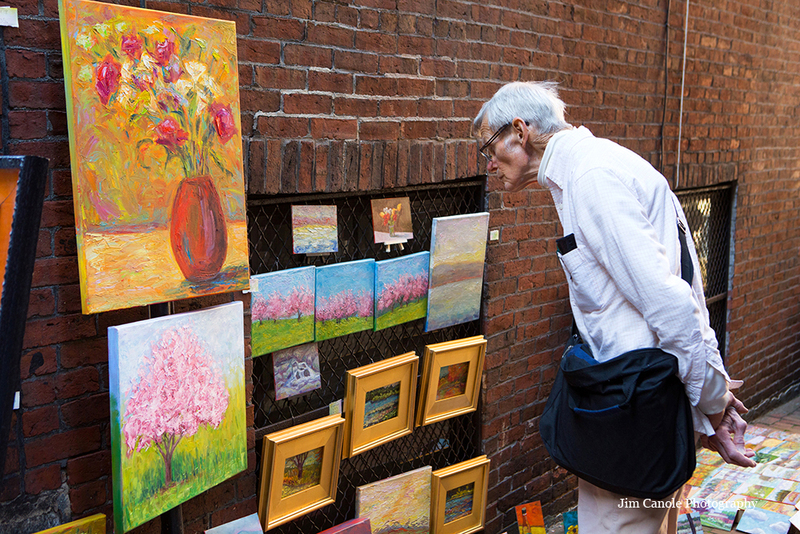 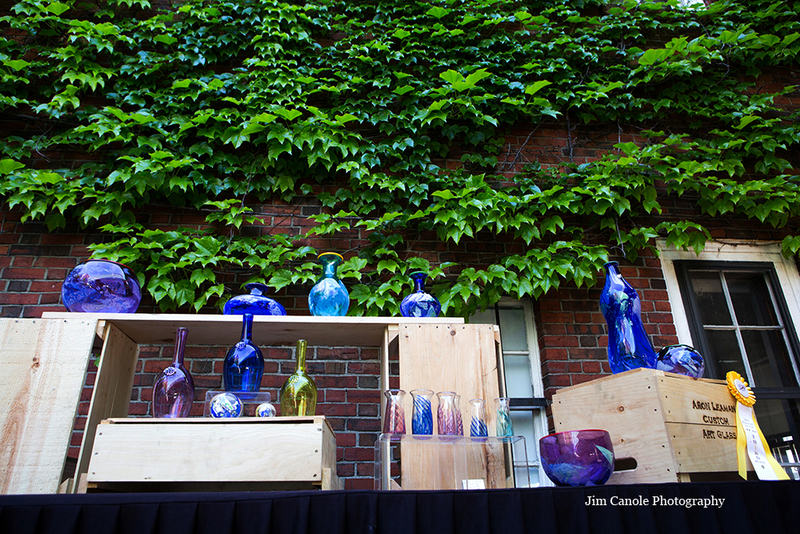 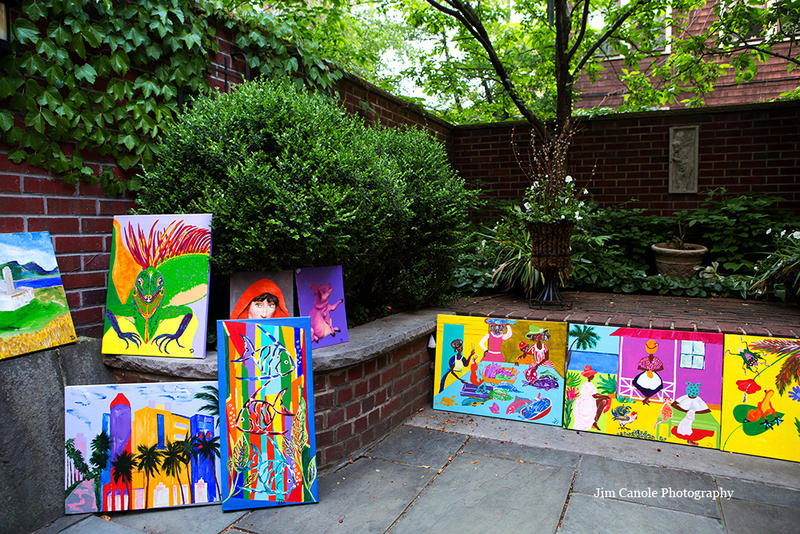 Last Sunday, I enjoyed the Beacon Hill Art Walk, once again. 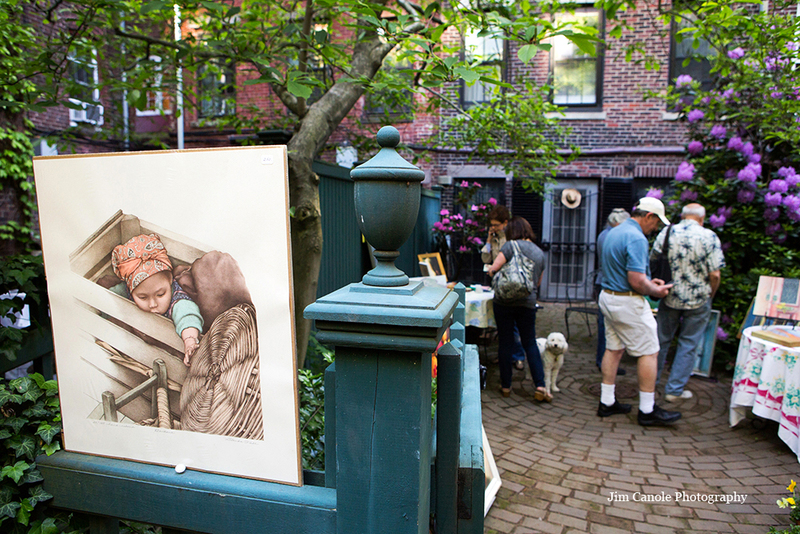 An annual event, it occurs on the first Sunday of June. 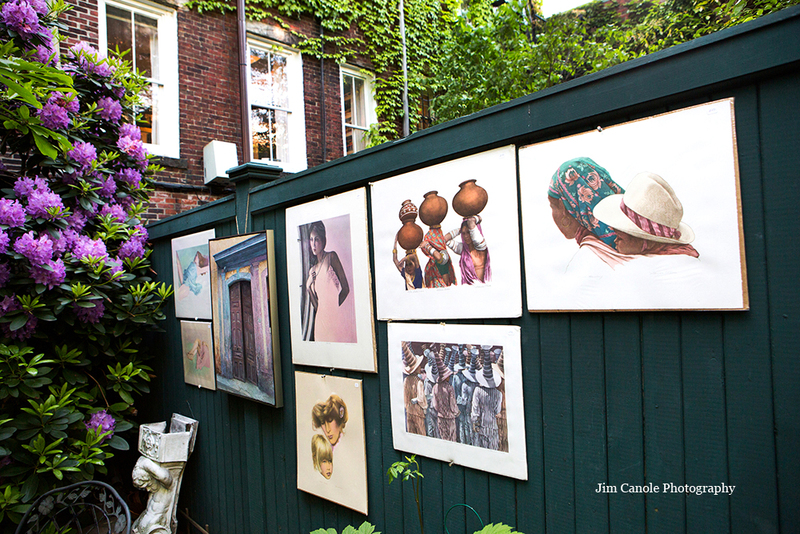 There are about twenty locations where artists of various media display their work. 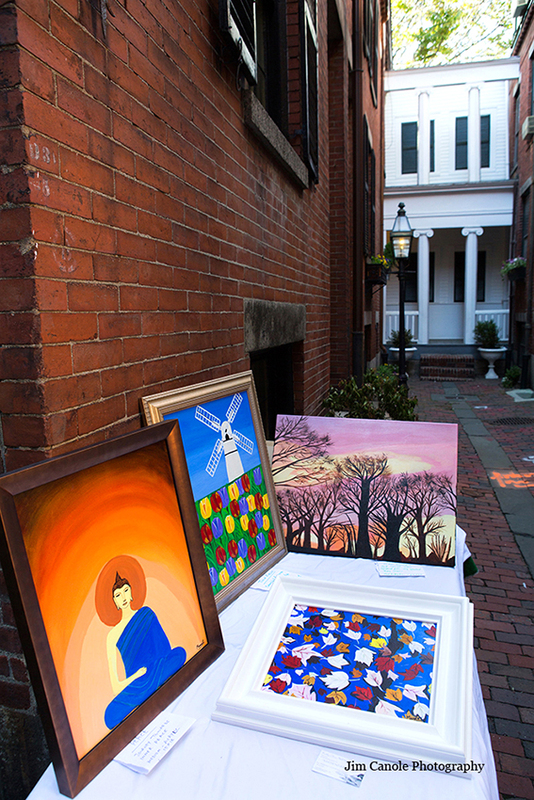 Besides the beautiful art, what I really love is how the work is displayed amidst the brick, wrought iron and unique details of Beacon Hill. 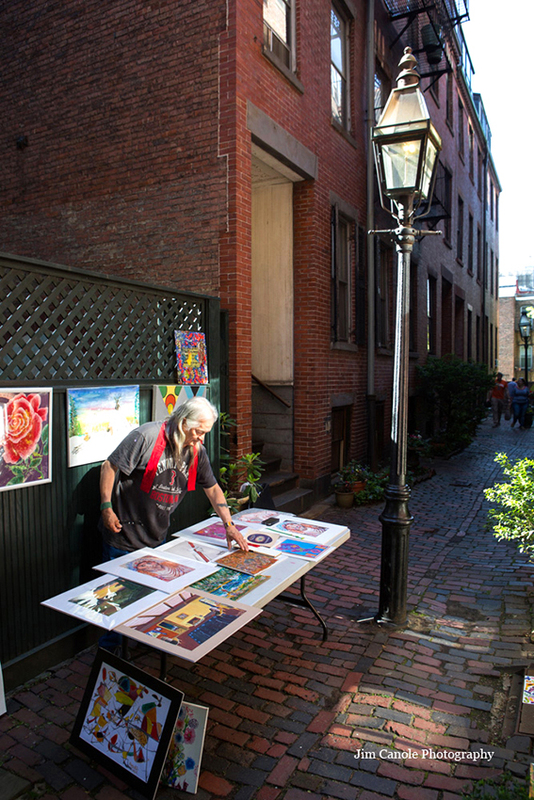 Many of the display sites are private gardens of the local residents which, normally, one wouldn’t have access to or even be able to view.